To truly drive innovation, you need a safe, flexible, and feature-rich platform to expand and grow your IT operations. Finding that platform and incorporating it into your IT system can be challenging. 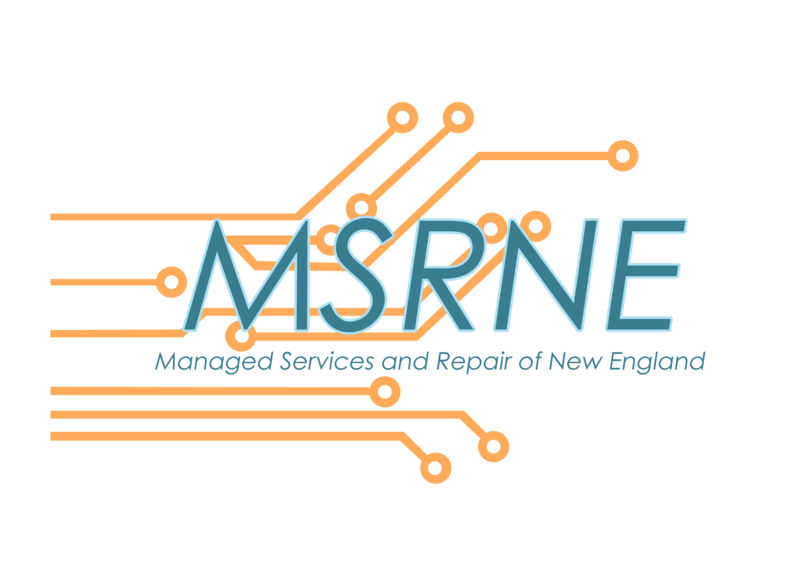 At MSRNE, we have helped businesses to find, plan, and employ the right IoT devices and solutions to meet their constantly growing needs. Contact us today to find out more on how we can help you bring your business to the edge of modern IoT possibilities.